Summer Walker has surely built a name for herself in the last year. 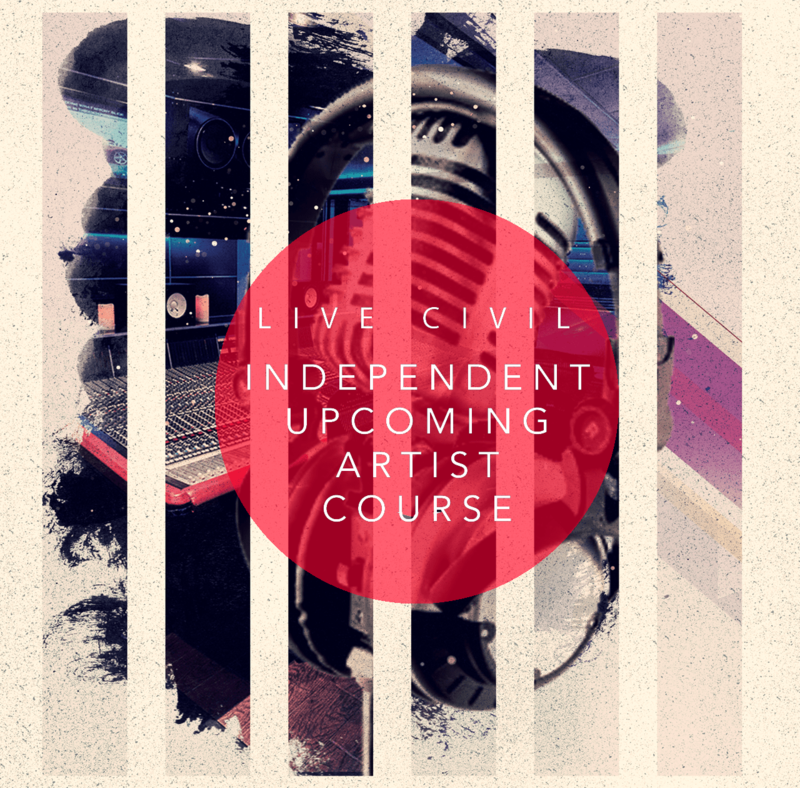 Since the release of her 2018 EP, ‘Last Day of Summer’ featuring hit song “Girls Need Love”, Walker has gained a spot as one of R&B’s newest emerging stars. 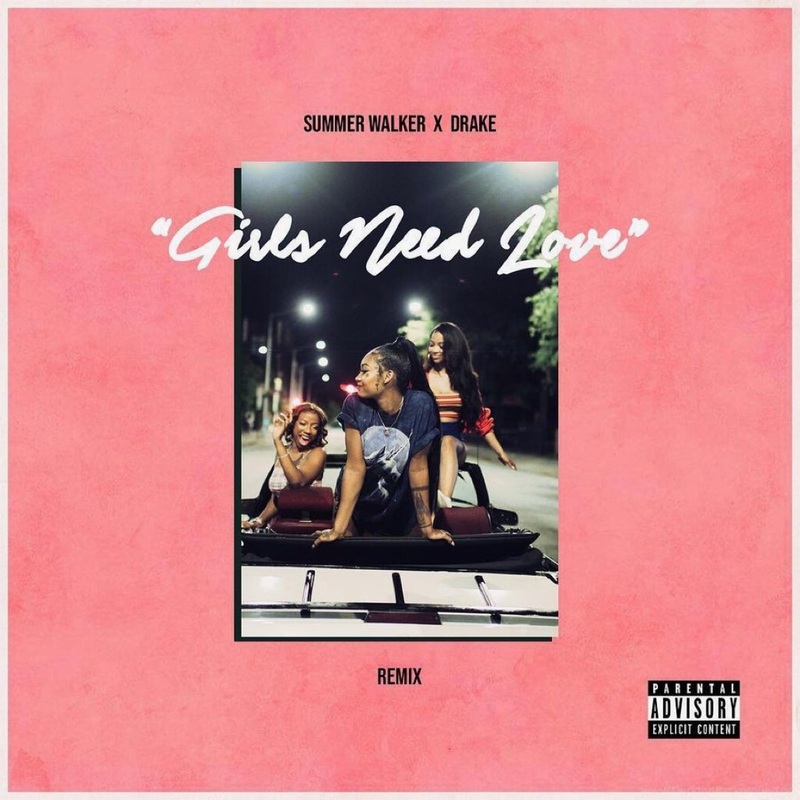 Earlier today, Summer Walker surprised social media and fans by announcing that at later this afternoon, the official remix to “Girls Need Love” is releasing with Drake. With Drake’s “Midas touch” to remixes and well almost anything he touches, this will only be the beginning to the success Walker will see.